Okay, I know it’s been two weeks since I started Micah… I’ve no excuse other than busyness. Today we’ll be looking at Micah 2. Micah starts off this chapter speaking out against those who devise wickedness, planning it while they lay abed. Woe to those who devise wickedness and work evil on their beds! Then in the morning, they put their evil plans to work. why? because it is in the power of their hand. If they want a field or a house, they take it. Oppression of others happens because they feel like it. The Lord God has an answer to this problem. He tells these oppressors that he is planning disaster for them. A disaster they won’t be able to walk away from. If fact, the disaster God has planned for them will lead other people to mock these evil doers. They shall be utterly ruined, to the extent that “they will have none to cast the line by lots”. I think this section has the evil folks arguing with Micah. Don’t tell us such things, we won’t be disgraced! Micah’s response is simple… He challenges them (or at least that’s how it reads to me and I might be wrong). The upright have nothing to fear. BUT the people are acting like God’s enemy. People who should be trusted are being thieves. Women driven out of their homes. Children being removed. 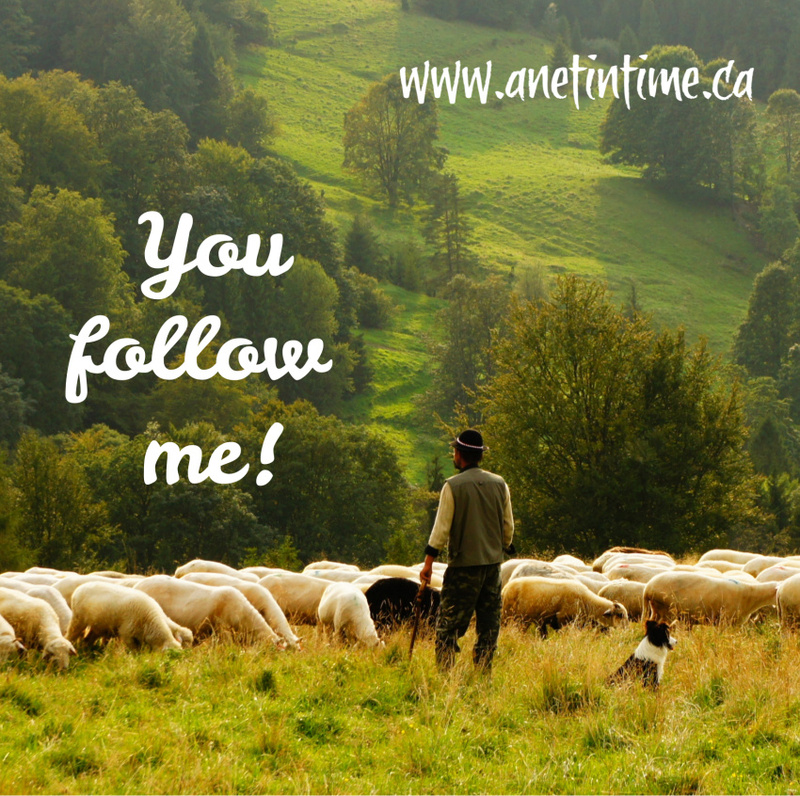 Looking at Scripture – then go! Micah talks to the people telling them to GO. This is not a place for rest, there is too much uncleanness, too much evil here. Men who lie, too many people willing to listen to those lies. 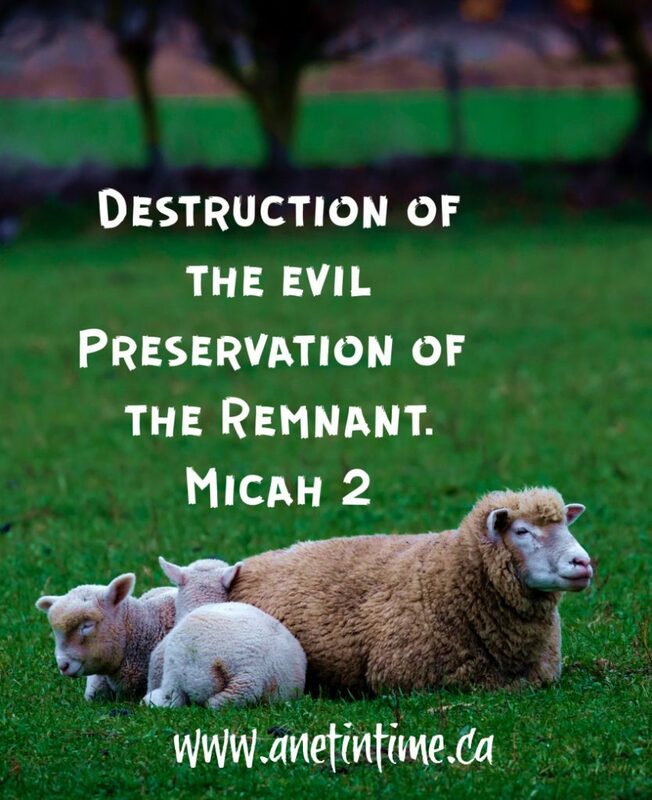 Micah tells the people that God will assemble this remnant of Israel. Just like a group of sheep is gathered into a fold is this group of noisy people. He will go on before them. Their Lord will lead them. What does it mean to say : they will have none to cast the line by lots? Looking at alternative translations here gave me an idea about what is being said here. They will be so ruined that no one will be left to be able to draw lots, which is a regulated by the temple. I read about God’s anger at the people’s sin, their willful planning of evil. I can understand his anger. I read about what they were doing and I feel angry. God’s wrath therefore doesn’t really surprise me. I was, … oh, I’m not sure of the right word. surprised at the destroying them so completely that they can no longer take part in lot draws (so out of the temple). I don’t completely understand that section, but not even a remnant left of that evilness. but oh..those last few verses eh? God so often preserves for himself a remnant, a group of people he gathers unto himself. 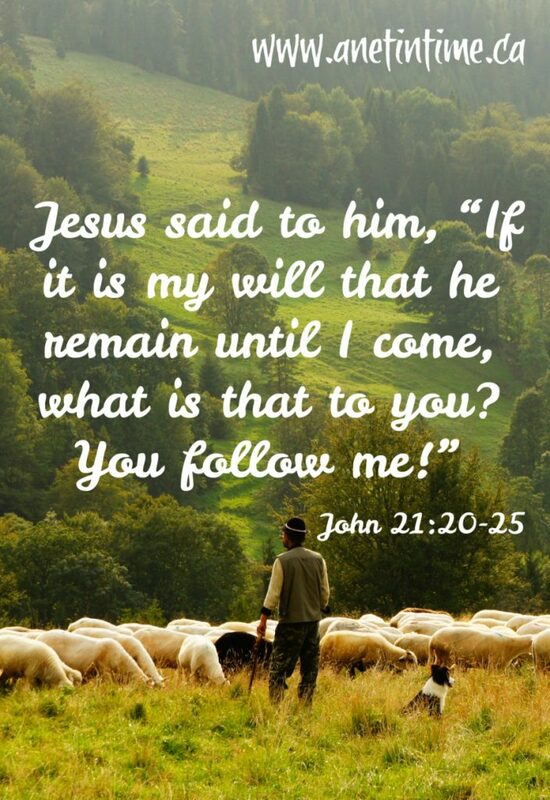 He often calls this remnant his sheep and like a shepherd he leads them, like a king he’s the head of the group. Micah 1:2-16 is our reading for today. Last time we met we discussed the beginning of Micah. I don’t know that we will get through all 15 verses today, but we’ll how it goes eh? Micah is clear. The Lord God himself is coming, the earth needs to prepare. We clearly see the power of the Lord. The mountains will melt, the valleys will split open… like wax. Have you ever seen a candle melt? What is what mountains and valleys will be like candles melting under a hot flame. Why? Sin.. sin is what is bringing God down. The sin of Jacob and the sins of the house of Israel. The sin? 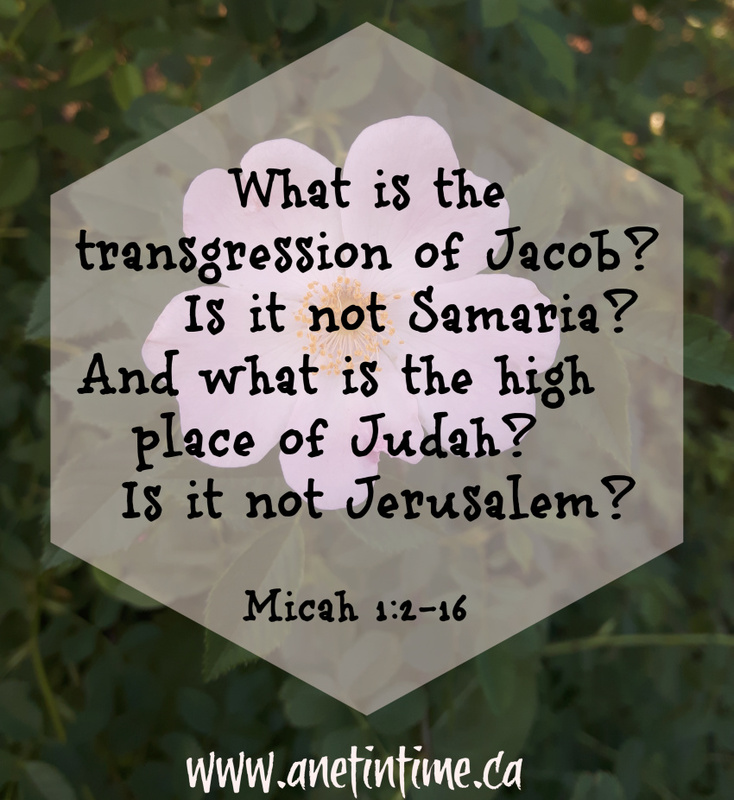 Jacob’s is Samaria. Judah’s is the high place of Jerusalem. And so Samaria will be brought low. Her carven images and her idols will be broken into pieces…. destroyed. The image is that of something being unmade … her foundations uncovered, stones brought into the valley, left as a heap in the open country. Makes me think of the stone piles we used to leave after cleaning the fields. Can you see it? Micah laments at what is to happen. How Samaria will be destroyed. I can almost hear him howling like the jackals do. It’s a hard thing you know? To see a land destroyed. Micah tells the people, don’t speak of it in Gath. Those in Beth-le-aphrah… roll in the dust. People of Shaphir… be ashamed. Zaanan… stay where you are. And the sadness of the people of Beth-ezel… you won’t be able to stand in the presence of it. The folk of Maroth wait for good. Not quietly with hope, but with anxiety. You see… disaster has come. The Lord has come down hard on Jerusalem. Sin, sin has been found. Israel has transgressed. Lachish… the sin started here. Here was the beginning of Israel’s wrongdoing. And so we see, exile is in the works. They need to give parting gifts to Moresheth-gath, and the house of Achzib will lie to them. A conqueror is coming. Weep, be sad, show your shame and dismay. Exile is coming. Matthew Henry’s commentary addressed those lines. He talked about how Samaria and Jerusalem where the main cities. So if God is coming to discipline his wayward people, then those centres of power and influence would be where he addressed his concerns. It’s hard right? These verses. Seeing God’s judgment is about to fall of the people. All the sorrow seen. The hardship felt. The anxiety this warning would produce. The punishment will be severe for the offence is against our holy God. But God warned them. He didn’t have to. There’s no regulation saying before punishment the people must be warned it’s coming. In warning, heartfelt sorrow could be shown and then God could have relented. There are other occasions in the bible when God says “smart’en up” and the people do, and God relents in his anger. So in the warning, I can see his love. I was looking through what books of the bible I had studied recently and realized that New Testament books has been more of my focus. Ergo, I thought I would engage with one of the Old Testament books. Micah is a smaller book of the Old Testament. It is a book of prophecy written around 722 BC. 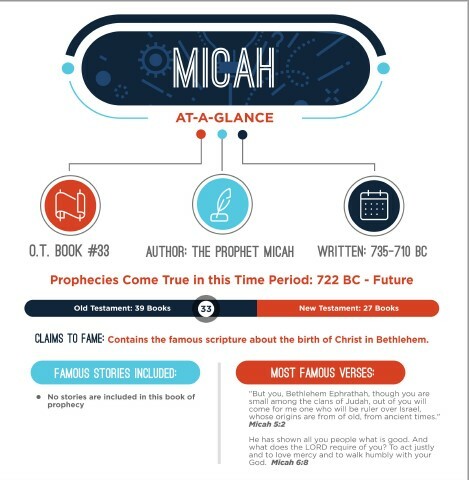 Bible at a Glance tells us that it is the 33rd book in the bible, written by Micah. It prophesies the birth of Christ in Bethlehem and predicts the fall of Jerusalem. There is some debate over who compiled the book of Micah. Whether he or a disciple wrote things down, or if a later follower compiled his writings into one manuscript. 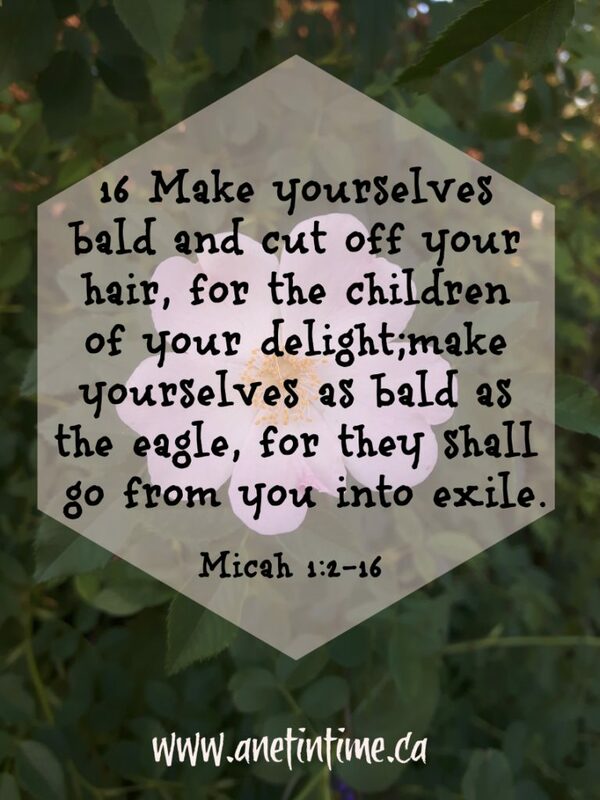 Micah prophesied during the reigns of the Judean kings Jotham (750–735 B.C. ), Ahaz (735–715), and Hezekiah (715–687). He would have served around the same time as Isaiah and Hosea. You can find a map here that shows what the land and politics would have been like at the time. 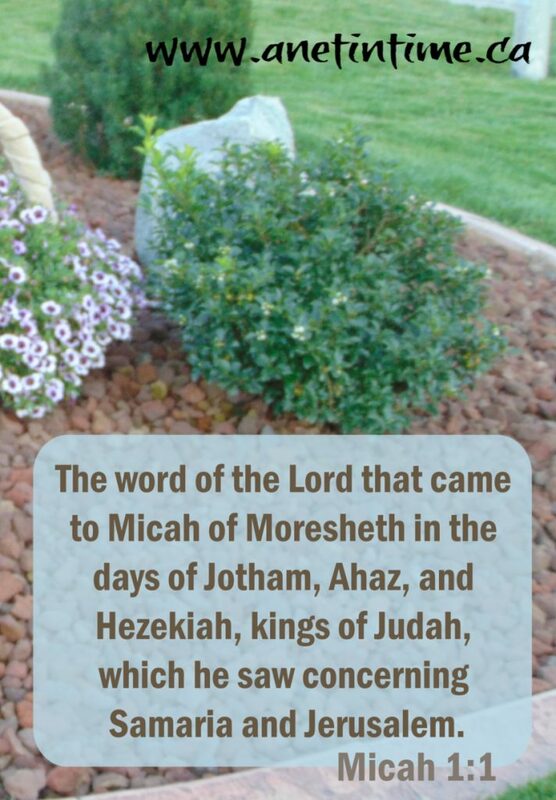 Micah was from Moresheth. Moresheth, also known as Moreseth-Gath, was a town of the tribe of Judah in ancient Israel. It was located in the Shephelah region. A map showing it’s location can be found here. His prophesies concern Samaria and Jerusalem. 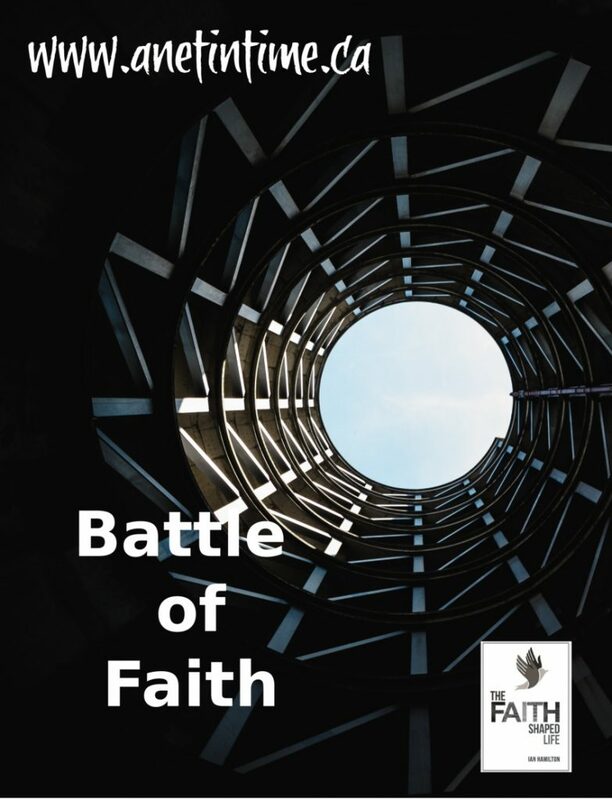 This week in The Faith-Shaped Life, Ian Hamilton talks about the battle of faith that we engage in. There is a tension that we live under as we strive to live as the new creation we are declared to be, and the realities of the world that we are part of. For we know (at least the Bible tells us) that God works all things for good. In Romans 8 tells that “For we know that God works all things for good for those called according to his purpose.” This is a big thing to contemplate. It doesn’t say that God works some things, or most things, but all things. The battle of faith that we engage in is… do we believe this? Do we honestly believe that God works all things for good? What do we do when things don’t go according to plan? Don’t we often sit back and complain? Or just wish that somehow it could be different? Is that believing that what God says is true? I find myself sitting back, thinking about how I react to what I see as adverse conditions. How my first response is to complain or to try to change things to what I want. It’s not good right? How do I get to the point where I consistently see that God knows the bigger picture? That truly he does know how to work all the different things in my life to good. I find that sometimes it just a matter of making a choice. You know that God will work it to good, so you have to make a choice to shut off what you see and feel and look to God. It’s a matter of believing what you know to be true long-term instead of focusing on the short-term. Not saying it’s easy, because it’s far from that. But it’s like I look at my bunnies right? I can make choice solely based on what I see in front of me, or I can decide to look at what I want down the road. I want to eventually have chocolate and blue tri-colours. That’s a goal. How do I get there? Is it by breeding the torts I have? Not really. Torts are not going to get me to tricolours. Likewise in faith, if I focus only on my health and how sometimes I’m bone tired (without having a good reason to be so), then I fail to see (and act upon) the things that God has given for me this day. 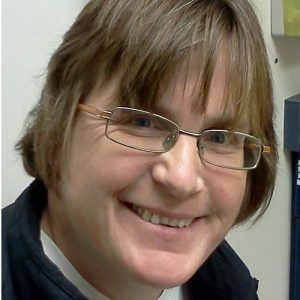 The ability to fold laundry, to chat with my boy, to encourage an international student, to work on my blog and so forth. I have to believe that God truly knows what I need to further the advancement of his kingdom and my growing more into his likeness. Hopefully all that makes sense. At the end of it all we have a decision to make. Believe our circumstances and be stuck in them, or decide to look beyond them and know that the bible (and therefore God) is true. That ultimately is what the battle of faith is all about. Believe God to be true. Oh, aren’t these interesting lines? We know that Jesus is among the disciples. Witnessed by a now believing Thomas and the rest. Jesus did other signs but we aren’t told about them. 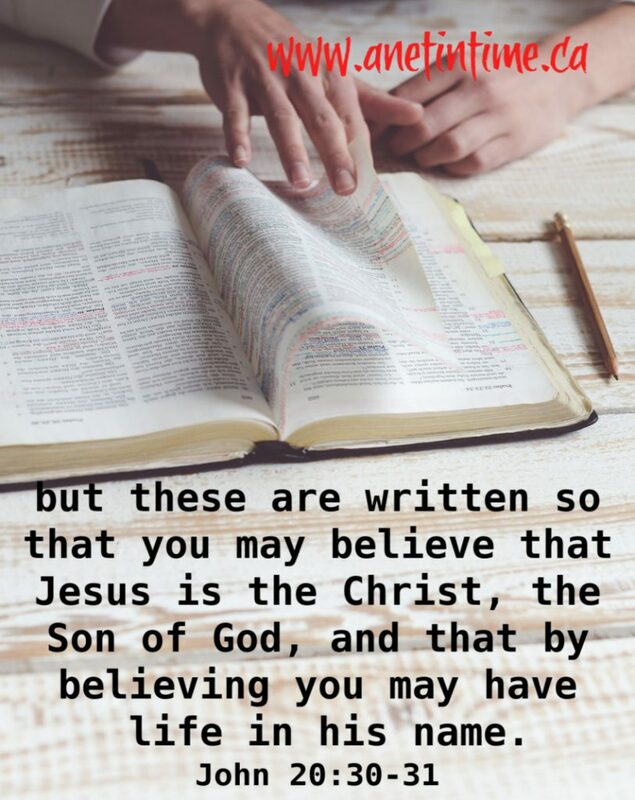 But the ones were told about are for the express purpose of helping us believe in Jesus as the Christ, the son of God. AND so that believing in him we may have life in his name. I don’t know about you but knowing that Jesus did other signs just makes me very curious about what they were. I know, it’s silly of me, but it just makes me go “Oh, I wonder what he did”. Wouldn’t it be cool to know what he might have said while doing them. At the same time, I am comforted. The signs that were written down are sufficient for my belief in Jesus Christ as Lord and Saviour of my life. I don’t NEED anything more. If I did, it would have been written. John is clear though… Enough was written down for faith to be realized. What was written was done so in order that we might believe, in fact, that was the whole purpose. Isn’t that great to know? 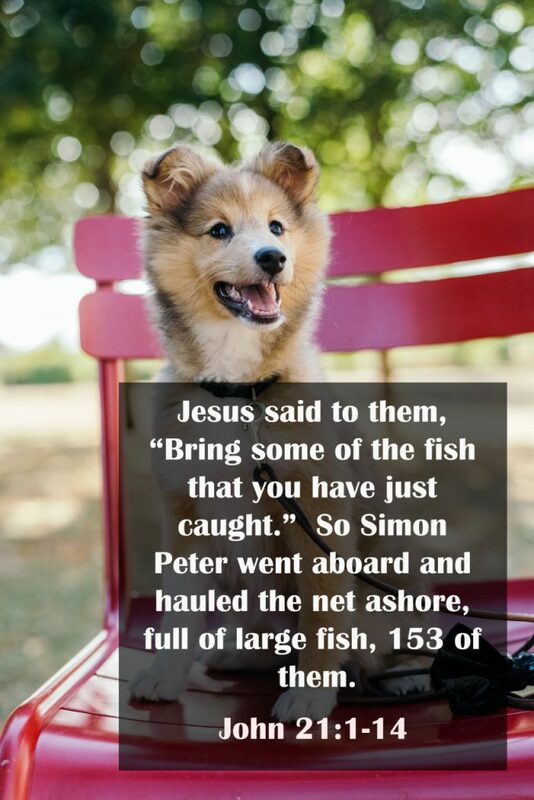 The bible isn’t just random words you know? It has a purpose. Jesus appearing among the disciples, us knowing that matters! Jesus talking to Thomas.. that matters. It’s part of what helps to form our faith in Jesus as Christ. 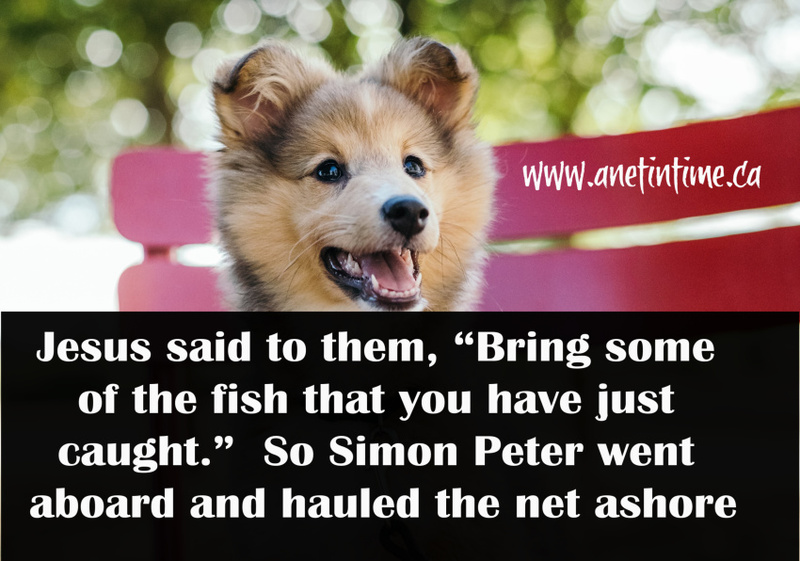 Not just stories, not just random miraculous events, but events with the purpose of faith formation.